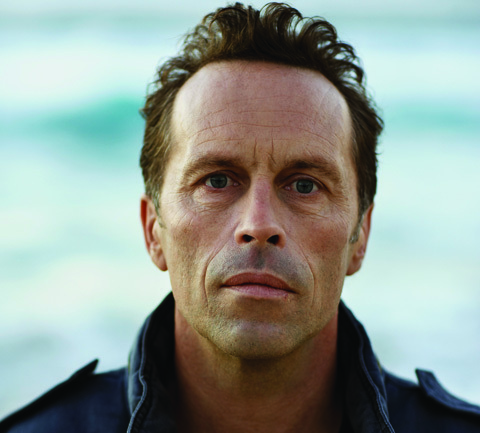 Mark Seymour formed Hunters and Collectors in 1980, with a bunch of uni friends. The band became famous for its rhythmic power. The album Human Frailty, recorded in Melbourne in 1985, was one of the most enduring records of the 80s. Hunters and Collectors went on to record some of this country’s most successful rock albums, including multi-platinum releases Ghost Nation and Cut. With Human Frailty Mark discovered love, loss and pop melody. As a solo artist, he continues to search for the emotional truth in a song. As well as 13 Hunters and Collectors albums, Mark has released seven solo albums and three with his current band, The Undertow. Mark has collaborated with Donna on two major music theatre productions, We Built This City for the Melbourne Workers’ Theatre and Dust. See Mark Seymour and hear his work during the Festival in How to Build Bridges: The Symposium.